SilverSneakers is a program offered to seniors to help them stay fit, and to help them enjoy this season of life! 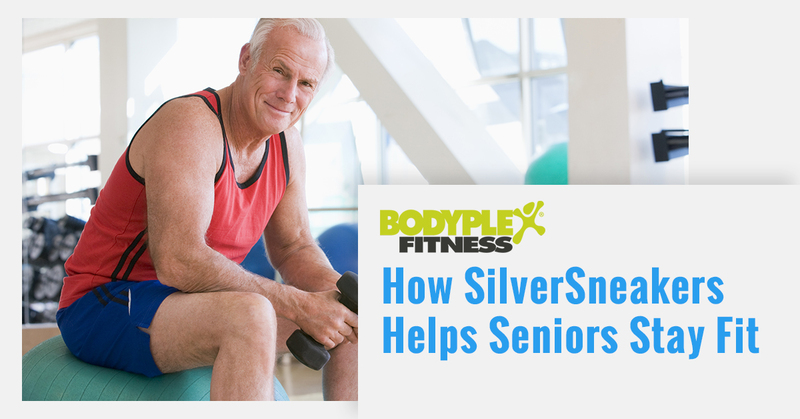 At Bodyplex, we proudly serve our senior demographic by participating in the SilverSneakers program! Physical activity is crucial for seniors; it helps them stay independent longer and gain strength, balance, and flexibility to help perform day-to-day tasks with ease. Stop listening to the myths that there’s no point in exercising, or that exercise puts seniors at risk; get your body moving and improve your health. So, what helps contributes to staying fit as senior? Find out more below! There is no better time than now to start a fitness routine to help combat different diseases and disabilities. 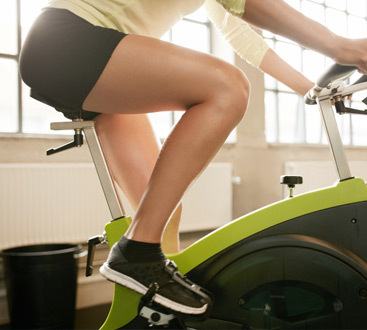 Here are a couple of things that positively affect your lifestyle when you begin to exercise. Enhance your mood – when seniors begin to improve their fitness, they also improve their mental health. Exercise is a natural mood enhancer, which is greatly beneficial for seniors who tend to feel isolated and alone. When you start to move, your body releases endorphins that make you feel better. If you’re a senior who suffers from psychological issues, exercise can help promote drive and energy. Exercise is also great for mental clarity and focus; even a walk will help you see things more clearly. Enhance your mobility – as you age, you lose bone density and muscle tone, which affects balance and coordination. 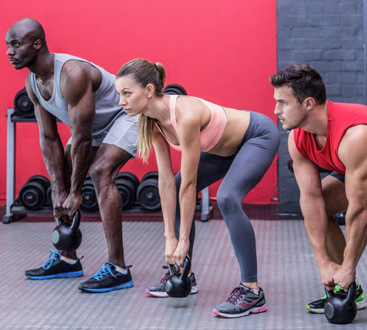 Staying physically fit helps you stay flexible and mobile. By incorporating stretching routines, this will help lengthen your muscles and help prevent muscle loss and shortening. If you experience osteoporosis or arthritis as a senior, movement is the best remedy because it can increase bone density and range of motion in your joints. Enhance your heart health – heart health is important to monitor as you get older, as the risk of heart disease increases. Regular exercise keeps the heart healthy and helps ward off cardiac problems. Aerobic exercise in seniors can also support a healthy immune system, to help fight off illness. It also helps support healthy blood cholesterol levels and helps reduce the occurrence of blocked arteries. 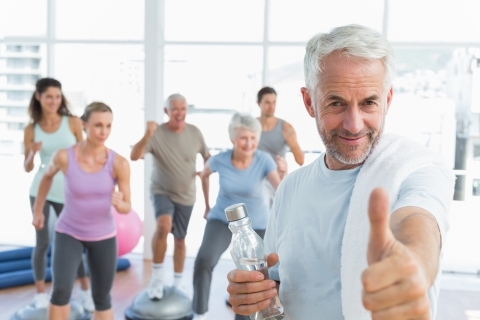 For seniors, there is no downside to to exercising. There are many options and modifications for people who may not be able to perform traditional exercises. There are classes and videos for those who are in a wheelchair; there is a solution! Help prove stereotypes wrong about aging, and sign up through SilverSneakers with Bodyplex. We’re here to help you get moving and stay moving!